This Christmas episode of The Justin Rielly Show features Rochester Brainery co-founder Danielle Raymo as the special guest! This episode of The Justin Rielly Show features rapper and Green Dreams bassist Ben Kruger (aka Benny Beyond)! 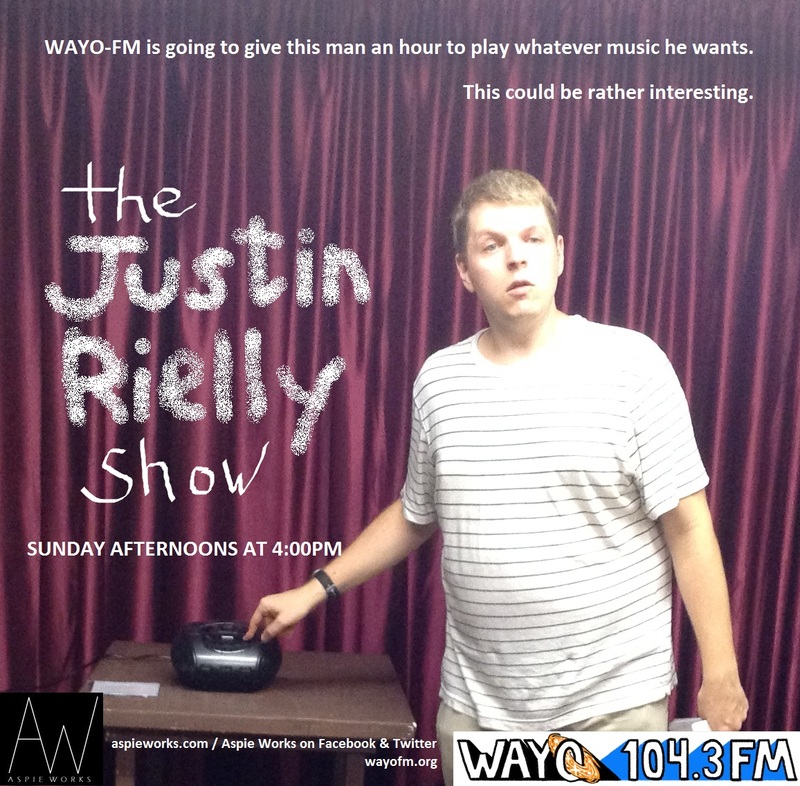 This episode marks the official public debut of The Justin Rielly Show on WAYO; this episode's guests are Mel and Mike Muscarella of Violet Mary!